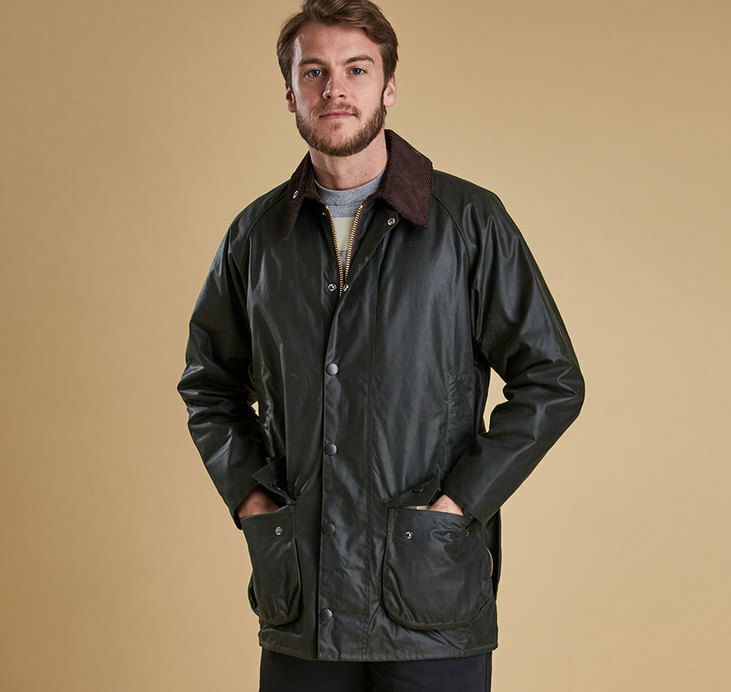 First available in 1983 the Beaufort jacket designed by Chairman Dame Margaret Barbour is one of Barbours most iconic waxed jackets featuring the useful full-width lined rear Game Pocket.Fully interactive with a detachable hood and liner the Beaufort truly is the ultimate classic all-year-round jacket. 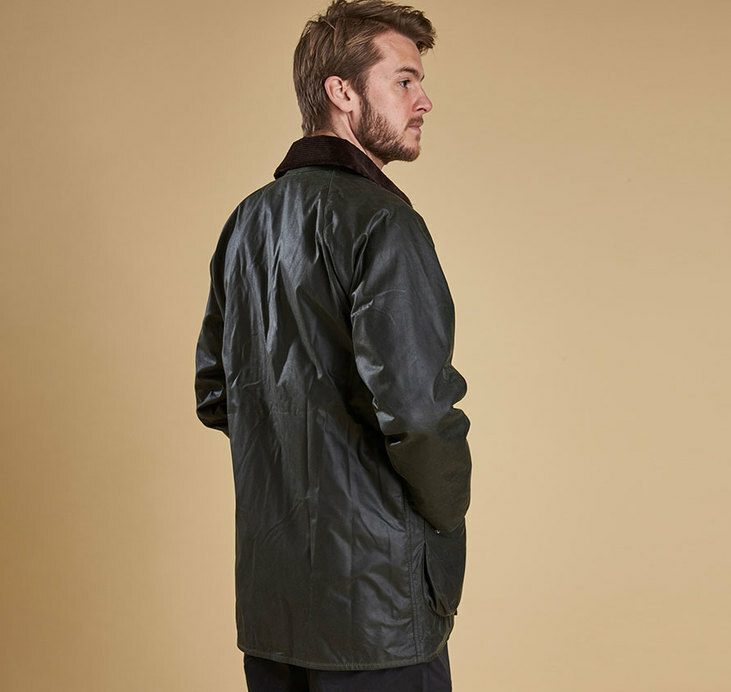 Made with mediumweight 6oz Thornproof waxed cotton and featuring Velcro wind cuffs and the recognisable studded corduropay collar the Beaufort is made to work hard in all weathers. 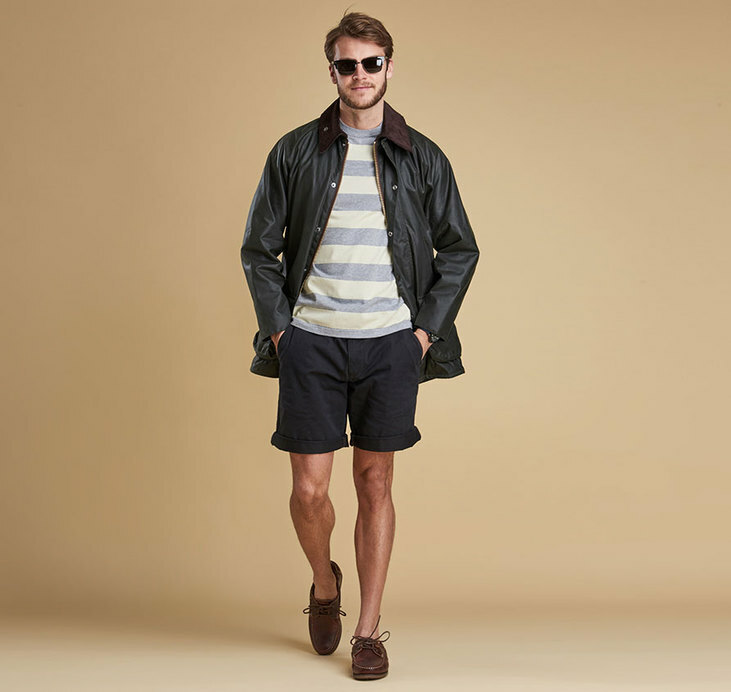 The classic-fit jacket features a chunky two-way Barbour ring-pull zip and studded Stormfly close front two generous bellows pockets and two waist-height moleskin handwarmer pockets for everyday practicality.